Bali is an Indonesian island and its an paradise for the travelers all around the word. There are some reason behind this. Here are some top attractions in Bali. In Indonesia, Bali has one of the best beaches in the world. Travelers visit Bali for its long stretches of white sand beach, the crystal clear sea for swimming, strong waves for surfing and volcanic black sands for sunbathing. There are many types of beach in Bali, from those with big rocks created by corals or lava to those covered wholly with white or black sand. The best Bali beaches are- Nusa Dua Beach, Kuta Beach, Sanur beach, Balangan beach, Geger Beach, Bias Tugal Beach, Padang-Padang beach, Lovina beach, Dream beach in Nusa Lembongan, Nyang Nyang beach etc. Bali is well known for temples. It is said that there is more temples than home in Bali. There are more than 10,000 temples in Bali. The number is spread throughout the far-flung corners of the island, from mountain and hilltops to low-lying coastal areas. Bali temples are normally peaceful and desolate. They transform into scenes of great activity during festivals or temple anniversaries. Traditional dance performances, cockfighting and even gambling often takes place during such events. Each of Bali’s temple’s is unique. They may either face towards the mountains, the sea or towards sunrise. The most popular Bali’s temples are- Tanah lot, Tirta empul Temple, Uluwatu Temple, Goa gajah- Elephant Cave, Ulun Danu Beratan Temple, Besakih Temple. Various forms of dance and music have made Bali’s arts and culture scene one of the most diverse in the world. Hinduism is the main religious influence in Bali’s cultural development. Music, drama, dance and costumes become a feast for the senses during temple festivities. Rites of Balinese family households can seen daily, celebrating the cycle of birth, death and rebirth. Special cultural dates and highlights also mark the calendar, through annual art festivals and local revelries that visitors should check out to make the best of their visit. Ubud is considered as the centre for museums and galleries in Bali. These museums and galleries offer paintings, wood carvings, textiles and all kinds of curios for viewing and also purchase as souvenirs. The Museum Puri Lukisan in the centre of Ubud, The Neka Museum in Campuhan, Seniwati Gallery and the Agung Rai Museum of Art, better known by the abbreviate of ARMA, in Pengosekan, all are must visits, to enable you to see the differences between creative art and more commercial products. 5D Max Bali, Cinema Galleria XXI at Mal Bali Galleria, Cinema XXI at Beachwalk Mall, Cinema XXI at level 21 mall, Cinemaxx lippo mall kuta, Denpasar cineplex, Happy Cinema are some of the popular cinema halls in Bali. 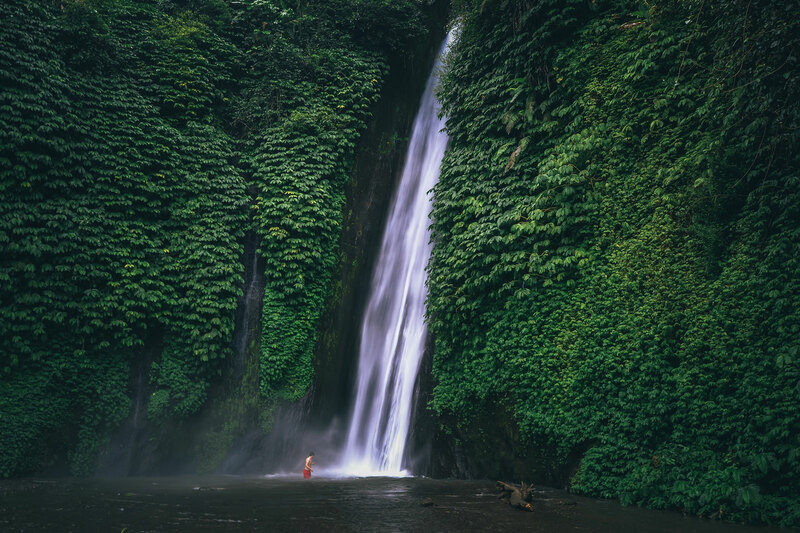 These cinemas in Bali are where you can head to for the latest Hollywood blockbusters, occasionally with some of the best Indonesian film releases from the nation’s thriving movie industry. Zoos and Animal Parks in Bali. Bali Bird and Reptile Park, Ubud Monkey Forest, Sangeh Monkey Forest, Kemenuh Butterfly Park, Bali Safari And Marine Park, Makepung Buffalo Races are some of the renowned zoo and animal parks in Bali. Here you can witness fierce animals in their lush and elaborately designed enclosures, or come up close and even hold a tiger cub in your arms at parks such as the Bali Safari and Marine Park or admire the beautiful colors of exotic birds at the Bali Bird Park in Singapadu, Gianyar. You can also experience a night safari and dinner at the Bali Zoo.